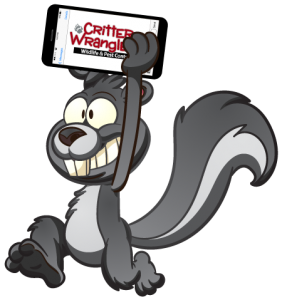 Thank you for visiting CritterWranglersTN.com Knoxville’s leading wildlife, rodent, and pest control company. The following contact information can be used to reach us for immediate problems or concerns. You can contact us during normal business hours by phone, or contact us anytime with the online form below. If you have any questions or concerns about our pest control services, animal proofing, animal removal, or any other form of animal pest control give us a call at 865-213-5073. If we happen to be with another client we will get back to you as soon as possible!